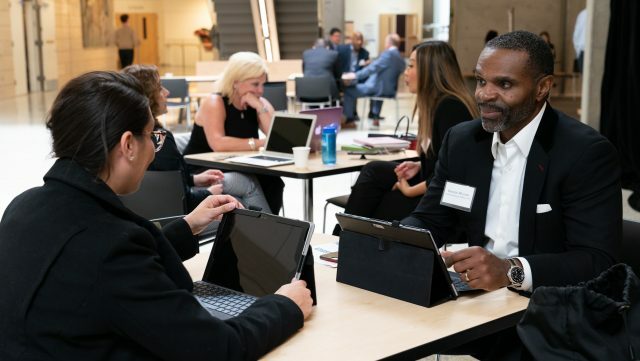 Founded in 1978, the Northwest Mountain Minority Supplier Development Council (Northwest Mountain MSDC) is a nonprofit organization certifying, developing, and connecting Minority Business Enterprises (MBEs) with major corporations and public agencies. We are an affiliate of the National Minority Supplier Development Council (NMSDC) providing certification, membership and subscription services to the Pacific Northwest Mountain region which includes Alaska, Idaho, Montana, Oregon, Utah, Washington and Wyoming. Be recognized as the leading supplier diversity organization. 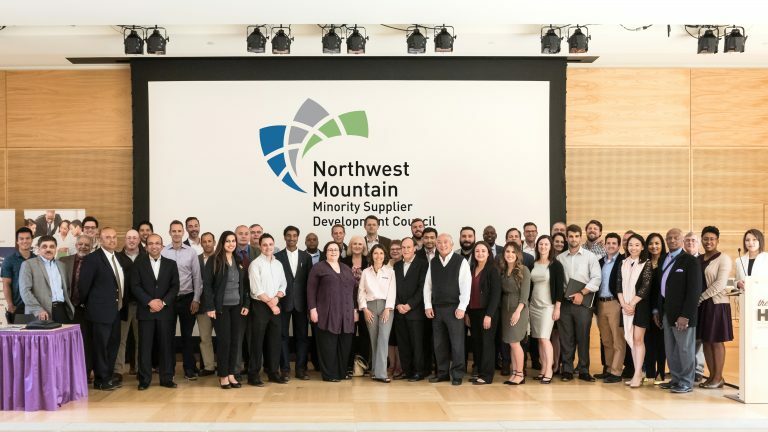 Through our rigorous certification process, the Northwest Mountain MSDC enables meaningful business engagements between minority-owned businesses and corporate/public agency members that wish to engage in business with diverse suppliers. The Northwest Mountain MSDC develops its certified minority business enterprises’ capacity through educational programming, corporate and MBE-to-MBE development, and our partnership with Executive Education Institutions. Our MBE network helps corporate/public agency members connect with diverse suppliers across industries. Additionally, we facilitate both formal and informal introductions between MBEs of all sizes that may benefit from one another. The Northwest Mountain MSDC, its board of directors, and MBE input committee advocate for diversity in supply chain practices. They actively support policies and legislation that promote greater diversity in the public and private sectors. We are extremely grateful to our Board of Directors and the organizations they represent for their dedication and commitment to Supplier Diversity. The Board of Directors provide leadership and strategic direction for the Northwest Mountain MSDC. Composed of business leaders and executives from the leading companies in our region. As the Council’s governing body the Board of Directors is tasked participating in various committees as well as confirming the Certification’s Committee decision to approve or deny certification applications. The Minority Business Enterprise Input Committee (MBEIC) represents interests of our Northwest Mountain MSDC Minority Business Enterprise (MBE) network to the Council and Board-of-Directors. MBEIC, composed of executives from certified MBE firms, advises the Council on programming which helps develop scale, capacity and capabilities of the MBEs they serve. Fernando Martinez leads the Northwest Mountain MSDC as President and CEO. He is responsible for helping develop minority business enterprises (MBEs) into organizations that can support the specific needs of the council’s corporate and public agency members. 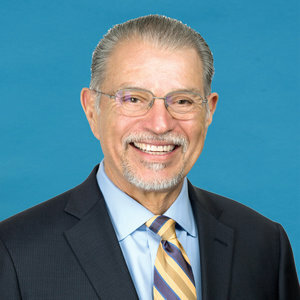 With over 30 years of experience in sales and operations, Fernando has managed and led business units within Washington Mutual Bank, Xerox, Starbucks, and Westin Hotels. Fernando holds a Bachelor of Science from the University of Texas, El Paso and an MBA from the University of Phoenix. His leadership skills have resulted in successful collaboration between operations and sales to continuously deliver growing year-over-year efficiencies, revenue, and profits. Mayra Rivera is the Northwest Mountain MSDC's Manager of Operations. Mayra has worked with the council since 2007 and assisted in implementing Cloud-Based Technology and Salesforce to streamline council activities. She has over five years of experience handling the HR role and obtained her Professional Certificate in Human Resources in 2016. She is fluent in Spanish and brings to the council an extensive background in event management, retail management, payroll, recruitment and office administration. 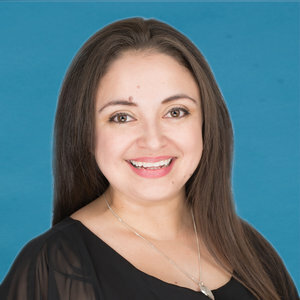 Mayra holds a Bachelor of Arts in Ethnic, Gender and Labor Studies from the University of Washington. Karla Malacon is the Northwest Mountain MSDC’s Manager of Corporate Services, Marketing and Communications. Karla is fluent in Spanish and has been with the council since 2017. 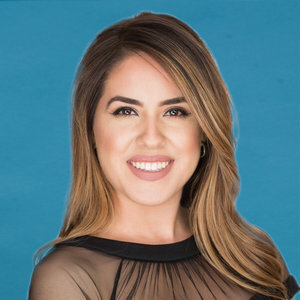 She graduated from the Michael G. Foster School of Business from the University of Washington, with a Bachelor of Arts in Business Administration focused in International Business and Marketing in 2016. 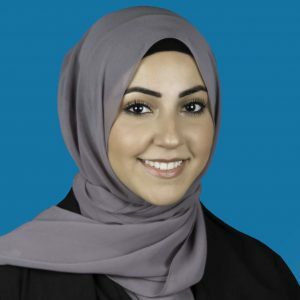 Huda Al-Musawi is the Northwest Mountain MSDC’s Manager of Certification and MBE Services. She is responsible for oversight, development and continuous improvement of the Council’s certification process for the region. Huda graduated from the University of Washington, Tacoma with a B.A. in Global Studies, Law and Policy, and Politics. She is fluent in Arabic and enjoys working with diverse communities. C’era Washington is the Northwest Mountain MSDC’s Administrative Assistant. She is responsible for council communication, internal and external operations functions of the council. C’era recently moved to Seattle from New Orleans, Louisiana where she attended Louisiana State University. She majored in Fashion Merchandising while beginning her fashion modeling career. C’era brings extensive customer service skills to the council after working for Wyndham Destinations. Network, engage, partner, contract, and deliver value to our economy. The following corporations and public agencies are active members of the Northwest Mountain MSDC. 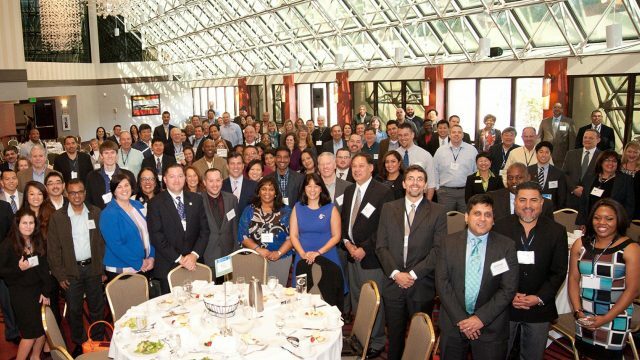 They have demonstrated commitment to supplier diversity in our region and beyond. In addition to our member roster below, our certified MBEs and members have access to over 400 national members/12,000 Certified MBEs throughout the country through the National MSDC affiliate network. Public agency, nonprofit and educational institution members operating in our region. These corporations are members of the Northwest Mountain MSDC. Branch, Richards, & Co., PS. In addition to their regional membership, these corporations are members of the National MSDC. Council brings together all partner resources under one roof throughout the year. 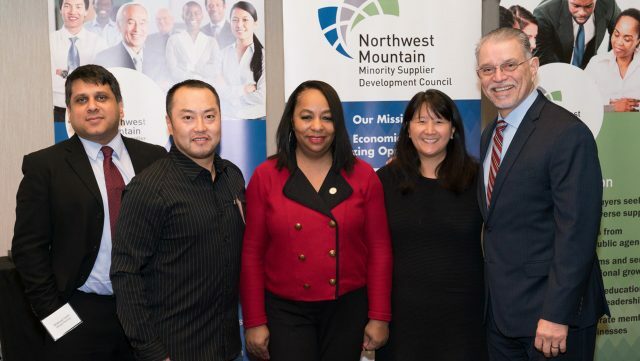 The Northwest Mountain MSDC, as a 40-year regional community member, has established numerous alliances and strategic partnerships throughout the region to support all ethnic minority businesses. Listed below are those organizations whom our Council endorses as key partners with our shared vision and values. ACCPNW – African Chamber of Commerce of the Pacific Northwest – A membership based, non-profit organization promoting an environment of direct trade and business prosperity between Africa and the Northwest United States. DES – Department of Enterprise Services – Manages many business and operational services that state agencies and municipal governments need to deliver public services. GSBA – Greater Seattle Business Association – LGBT and allied chamber of commerce known nationally for its effectiveness in marketing and providing business development for small businesses. MBDA – Minority Business Development Agency – Works throughout the Nation to link minority-owned businesses with the capital, contracts, and markets they need to grow. OAME – Oregon Association of Minority Entrepreneurs – A non-profit, tax exempt membership organization with a mission to promote and develop entrepreneurship and economic development for ethnic minorities in the State of Oregon & SW Washington. OMWBE – Office of Minority and Women ‘s Business Enterprises – Promotes equity and increase participation in public contracting and procurement for small businesses owned by minorities, women and disadvantaged persons through education and certification. PTAC – Washington Procurement Technical Assistance Center – Works to give businesses the opportunity to thrive in the government-contracting marketplace. SBA – Small Business Association – Delivers millions of loans, loan guarantees, contracts, counseling sessions and other forms of assistance to small businesses. SLMCC – Seattle Latino Metropolitan Chamber of Commerce – Serves Latino business owners and independent professionals to develop progress for Latino businesses. WBENC – The Women’s Business Enterprise National Council – Certifier of businesses owned, controlled, and operated by women in the United States.